Perhaps something interesting is about to happen to challenge the quiet system of tax avoidance and evasion that has been allowed to develop in recent decades around the world. I think it's fair to say that this system has been studiously ignored in the economics textbooks at all levels -- something that I will try to document in the near future -- and it gets little play in the corporate-owned media, naturally enough. In a recent article in The Nation, Johann Hari (who writes for The Independent in London and for Slate.com) describes how UK Uncut came about. The concept has since spread to many places: there's Canada Uncut, US Uncut, Australia Uncut, among others. What I like about this new 'Uncut' movement is that it's not just opposing regressive cuts to public spending, but it's pointing to where the money is that isn't being paid to public treasuries to support public services. After all, the plutocracy doesn't like paying taxes and have been quite skillful in avoiding doing so. Naming names and taking public action might prove quite effective. In the USA, Warren Buffet and his companies might be a good target. 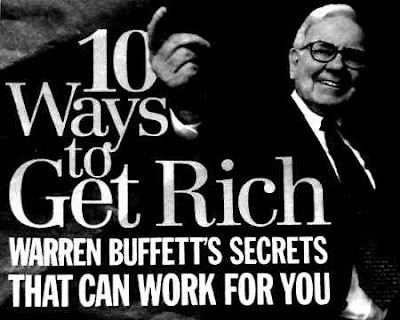 In a recent piece, "Warren Buffet wants your taxes", the indefatigable David Cay Johnston (author of Perfectly Legal and Free Lunch, great books about corporate plunder of the public purse) writes "Legendary Omaha investor Warren Buffett loves stuffing tax dollars into his pockets, which means that money never gets to schools, police, and libraries." Johnston then details how Buffet uses accounting tricks and lax regulation to pocket tens of millions in corporate income tax revenues that should be paid to government.